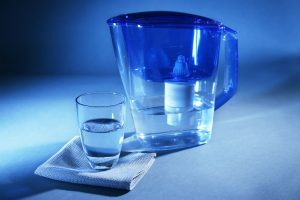 How Does A Salt-Free Water Softener Work? Unfold the Secret Now! How Does a Salt-Based Water Softener Work? 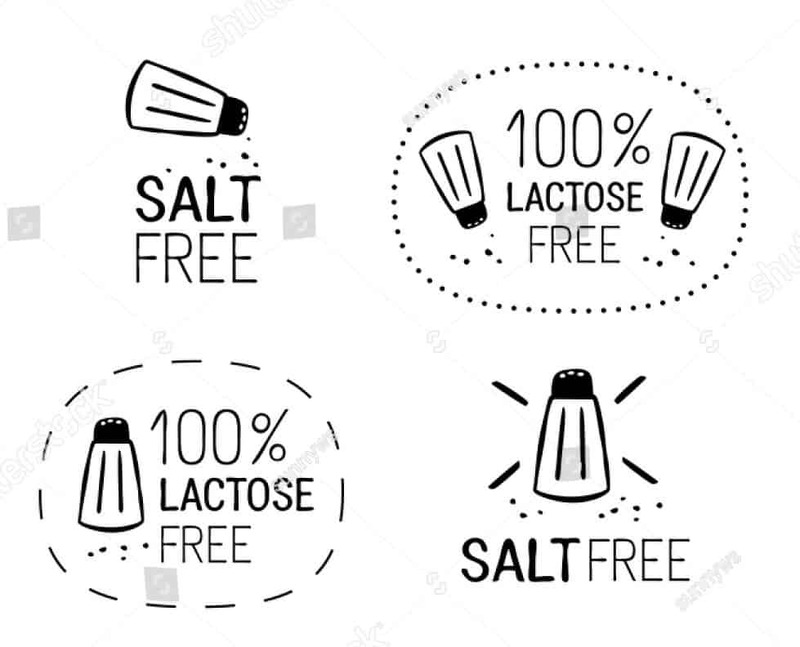 Salt is one of the most frequently used flavoring spices for food, but it’s also very common among water conditioners. Taken in small recommended amounts, sodium chloride probably won’t cause your body any harm. But if you’re under a strict salt diet, then you should be more careful when choosing a Camelbak groove and know your options. 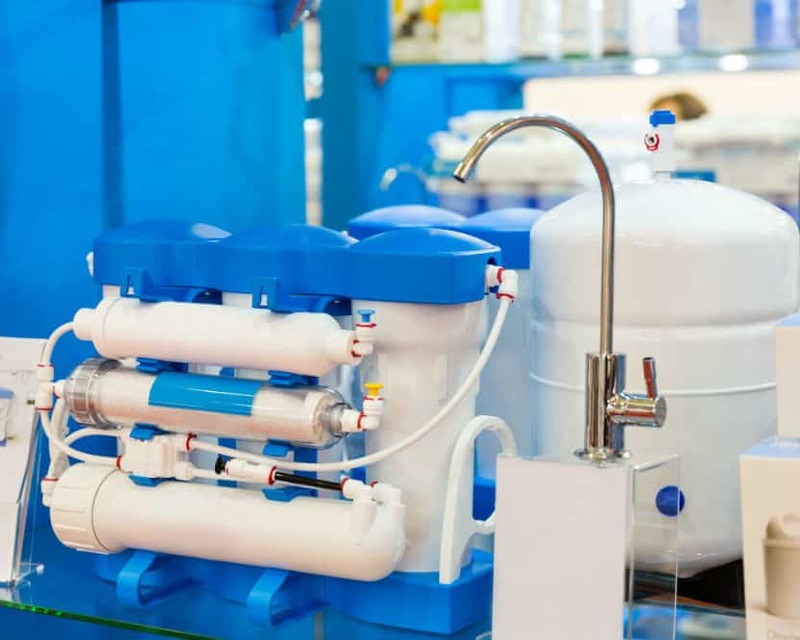 Now, before we delve into answering the question”how does a salt-free water softener work”, it may be helpful to understand how a conventional salt-based softener works. Salt-based water softeners commonly use a negatively-charged resin bed. This negative charge resin bed has the capability to attract positive-charged ions. Calcium (Ca+) and magnesium (Mg+), are the most common hardness causing minerals and are positive charged Ions. Added to that, the negatively charged resin bed attracts the positively charged calcium and magnesium minerals which then clings to them until they are dispatched down your drain during the water softeners regeneration period. Although, during the regeneration cycle, the salt or sodium-containing positive ions (Na++) replace those hard water minerals (positively charged ions) from the now hard mineral saturated resin bed and are then flushed down the drain. Now your water will be soft instead of hard and will not cling to your dishes and appliances nor make your skin and hair dry. Your dinnerware will sparkle, and you will look and feel like a million bucks. This amazing process is commonly known as ion exchange. The sodium is also used to regenerate or replenish the resin bed and clean the softener to make it ready for another cycle again. Now let’s move on to answering the question “how does a salt- free water softener work”? How does a salt-free water softener really work? Let me start the explanation with a caution: “salt-free water softeners”, in the strictest sense, are actually “water conditioners” and not “water softeners”. This is because unlike the salt-based softeners explained above, they do not really remove hard minerals from your water. Instead, they alter the chemical composition of calcium and magnesium so that these hard mineral deposits are unable to bond to your household fixtures and appliances. At the same time, this hard water is processed through a process called “Template Assisted Crystallization” or TAC. Although it may sound scientific what it really means is that a catalytic media converts the hardness minerals into hardness crystals which don’t bind to surfaces. This process is referred to as water conditioning and not softening per se. In this case, a salt-free water softener or whatever you may call it, does not need salt, nor does it require a rather complicated regeneration cycle just to prevent scale buildup. 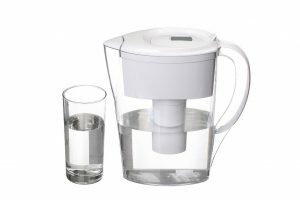 Again, the hardness of the minerals will only be neutralized or chemically altered and not totally removed from your water. You might be wondering how can this be a good thing? 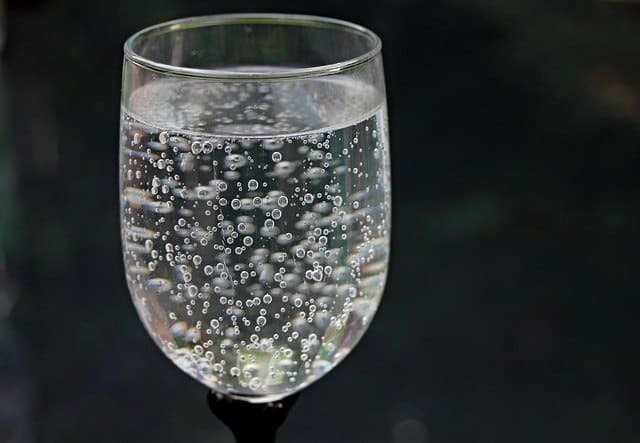 Well, those hardness minerals which have been tagged as water problems may actually be considered healthy minerals that your body needs when taken in moderation. 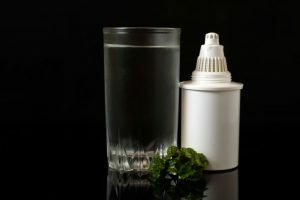 Moreover, before you rush to buy a water softener that doesn’t actually soften your water, the amount of actual salt that you ingest from the regeneration cycle is actually quite small compared to the amount you ingest through your daily food intake. 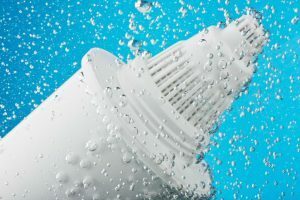 In order to keep you more inspired on a salt-free water conditioner, salt-free water softeners are generally less expensive to purchase upfront and have low to no maintenance costs, depending on the technology used to perform the conditioning. They are most of the time very easy to install, without requiring you to call in an expert to do the job. Now, if you want to enjoy all those benefits that a salt-free softener system provides, then the Nuvo H20 DPHB Salt-Free Water Softener may be your best bet. It does the job it promises to do in reducing the corrosion of your plumbing system and preventing scale buildup in your household fixtures and appliances. In fact, the manufacturer confidently claims that it can prolong the service lifespan of your household water-using appliances by as high as 30%! What’s more to it, is that it can even help remove the existing scale deposits from your pipes and appliances. You won’t easily find this capacity with other systems, or you may not even find another product capable of doing it. 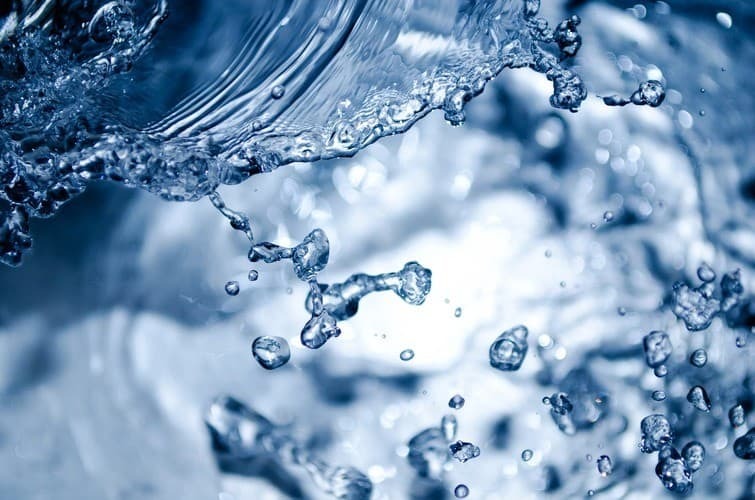 Nuvo claims to treat up to 500,000 gallons of water with a flow rate of about 12 – 15 GPM, which is very acceptable. There’s no salt and resin bed for you to deal with which can be a great relief. Likewise, the unit requires no extra water and electricity to work. You just need to change the cartridge when it becomes exhausted. Thus, in terms of installation, the system won’t make your life too miserable, because it comes with all the hardware tools and items necessary to mount it. The process to install this unit is simple that you can easily do it yourself. Changing the cartridge itself is no hassle as well with some help of the bypass valve included in the package. 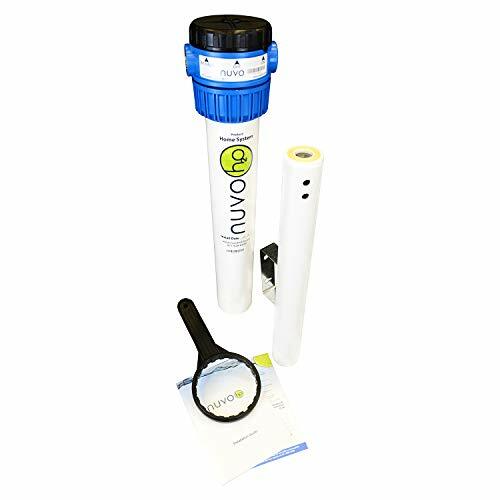 Certainly, Nuvo H20 DPHB Salt-Free Water Softener will be your lucky choice when it comes to treating hard water and preventing the ill effects of corrosion and limescale deposits. There is one major concern here though; the system won’t be an ideal option if you’re getting your supply from well water. 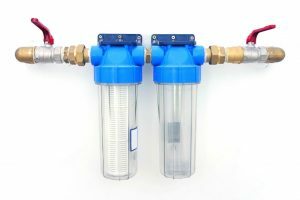 In fact, it won’t handle many sediments so an additional specific filter will be needed in the case that your water contains an abundance of sediments. Another major bonus is the compact, space-saving design of the unit, which means you can easily find a perfect place for it to install. With all things considered, owning a Nuvo H20 Water Softener is like buying extra more years of insurance and warranty for your household appliances. Comparing this system to one of the best salt-based water softeners in the industry, ABCwaters Built Fleck 5600sxt 48,000 Grain Water Softener, you get the same flow rate of 12 GPM and good for the household size of 2-5 members. ABCwaters Built Fleck 5600sxt provides a complete whole house system with the high softening capacity of 48,000 grain and uses the upgraded 10% cross-linked resin for a longer lifespan. 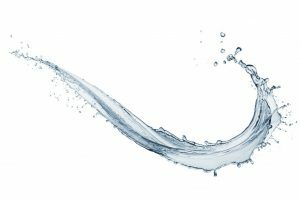 lastly, while this water softener can clearly be a good option, it still can’t compete with the Nuvo H2O Softener when it comes to the benefits of using a salt-free and efficient water conditioning system at home. 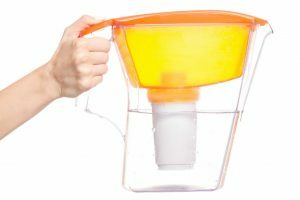 It really depends on the specific demands of your household specific treatment needs or for your water bottle with filter for travel. Considering the price and great features of Nuvo H20 DPHB Salt-Free Water Softener, it’s a viable guarantee that you’ll be well-guarded against corrosion and limescale plague. I hope we have answered the question of “how does a salt-free water softener work to your satisfaction”!